“As a result of the sting of a wasp, I had an anaphylactic shock and nearly died. This was the catalyst that made me begin experiencing epileptic seizures. Following a macrobiotic lifestyle helped me to realize that I had always been allergic to gluten, which had weakened my immune system. The wasp merely brought my allergy to the forefront. I am grateful to the Universe for sending me that wasp and propelling me to heal. It totally changed my life for the better”. Rosanna Martella is an amazing artist living in the Northeast (Great Philadelphia Area). 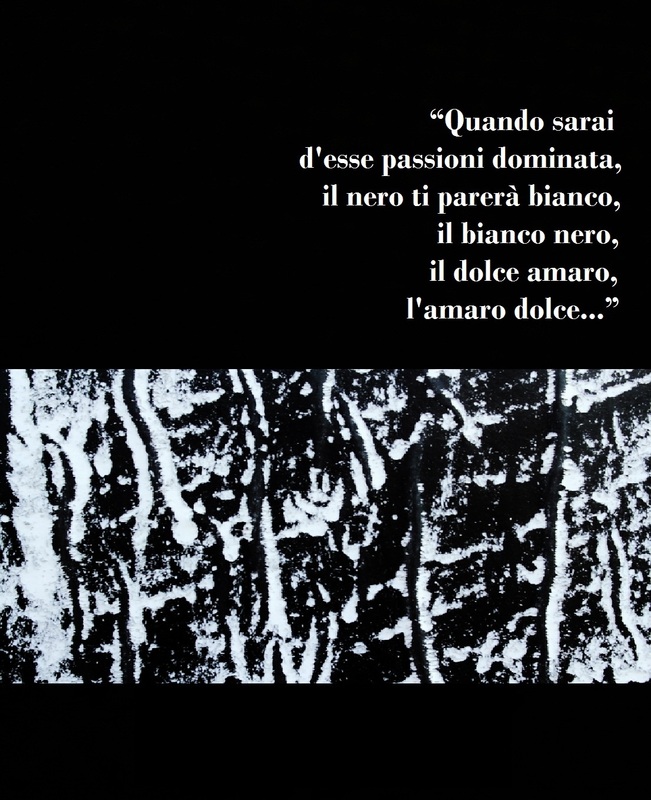 As a sculptor and painter she is very active and was surprised when she found out she had epilepsy. She healed herself naturally and wholly, this is her story (“Healing Epilepsy naturally” book) and her guide to healing yourself from what doctors call “an incurable condition”. Rosanna Martella is a counselor and consultant who assist others in their journey with epilepsy. She has cured international clients from Egypt and all over the world. Let her wisdom and knowledge be your ticket to healing and peacefulness. 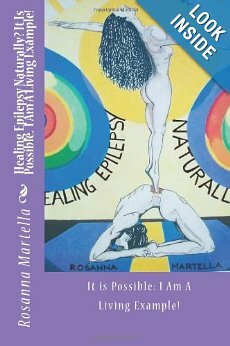 Rosanna says: “I tell my story how I healed my self from Grand Mal Seizures in the book “Healing Epilepsy naturally”. I had a shock from a bee stung… I became hill with epilepsy. I discovered after, not only I could not digest “gluten”, but I was allergic to fat. Wheat protein, oil and fat accumulate in the body, would reach a point that it will bring a seizure. I used the Macrobiotic ancient philosophy of diet and lifestyle to heal my self without the use of medicine”. Aloe Vera plants ( Aloe Barbadensis Miller) have found in Fuerteventura the best climatic conditions of the world for their development. Conditions I’m enjoying during my stay in Fuerteventura: clear sunlight, warm climate and scarce rain. 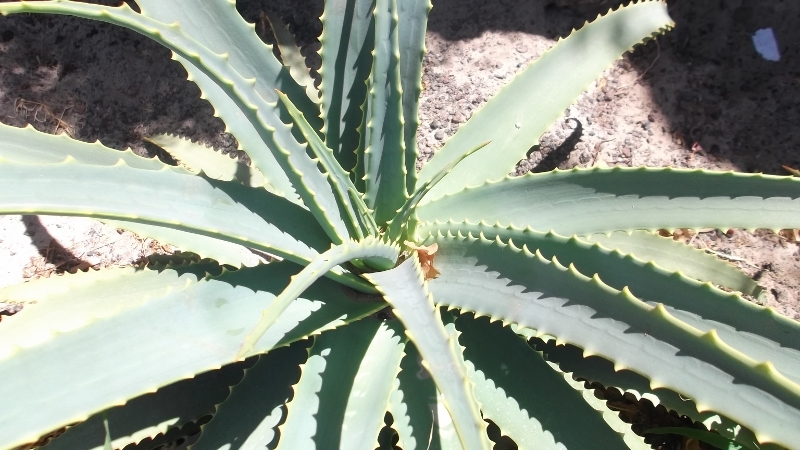 You may see Aloe Vera along roads, in the gardens and in several plantations grewed up in the inner areas. Aloe Vera is a plant from the family of the liliaceous like tha garlic or the onion. It is known since the ancient time for its medical effects. The pulp inside contains a great variety of active principals such as vitamins, minerals and aminoacids. The Aloe Vera is recommended for all type of affections of the skin. Due to its regenerative action, in record time it accelerates the recuperation of the skin and eases the pain. At the weekly “mercadillo” (market) in Morro Jable I bought “Aloe Vera Gel” from “Absolut Aloe”, one of the local producers (www.absolutaloe.com) . A bottle of 250 ml. contains the extract of about 625 gr.of fresh leaves. They cultivate aloe in an ecologic way and their plantations are controlled by the Regular Council for Ecologic Agriculture of the Canary Government. To ensure maximum quality they sell directly from the producer straight to the consumer. In Fuerteventura you find Aloe Vera products in every stores or shops. Before to buy them, check quality and origins. About its effects I may say that my skin has received immediate relief after sunburn. And some friends of mine at last solved problems about sun allergies. 1.000th “I LIKE” FOR THIS BLOG: THANK YOU VERY MUCH! 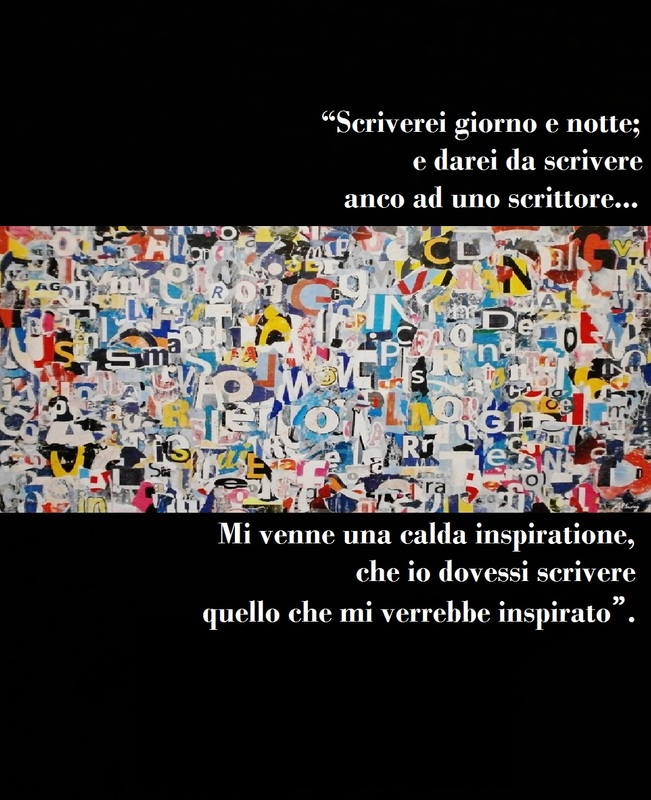 1.000 “MI PIACE” PER QUESTO BLOG: GRAZIE MILLE! 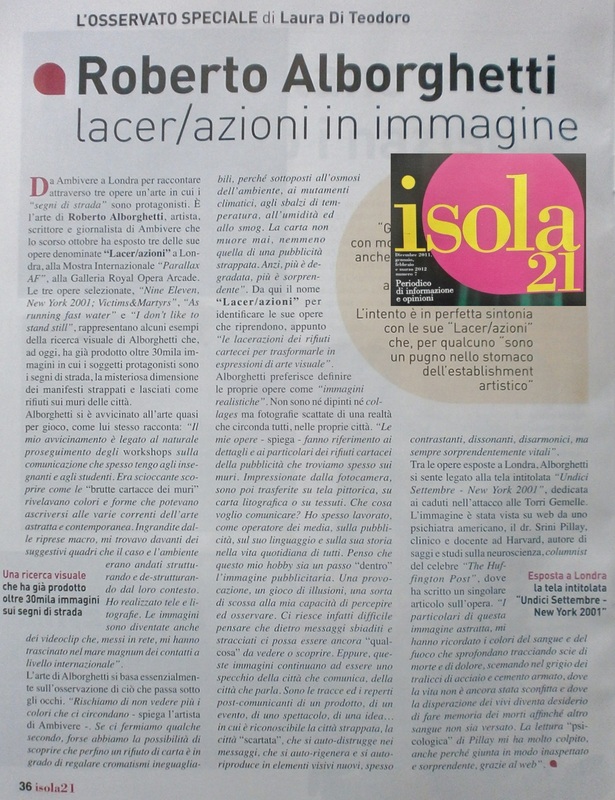 The Italian magazine “Isola 21”, in its last issue, has dedicated one full page to Roberto Alborghetti “Lacer/actions” Art. 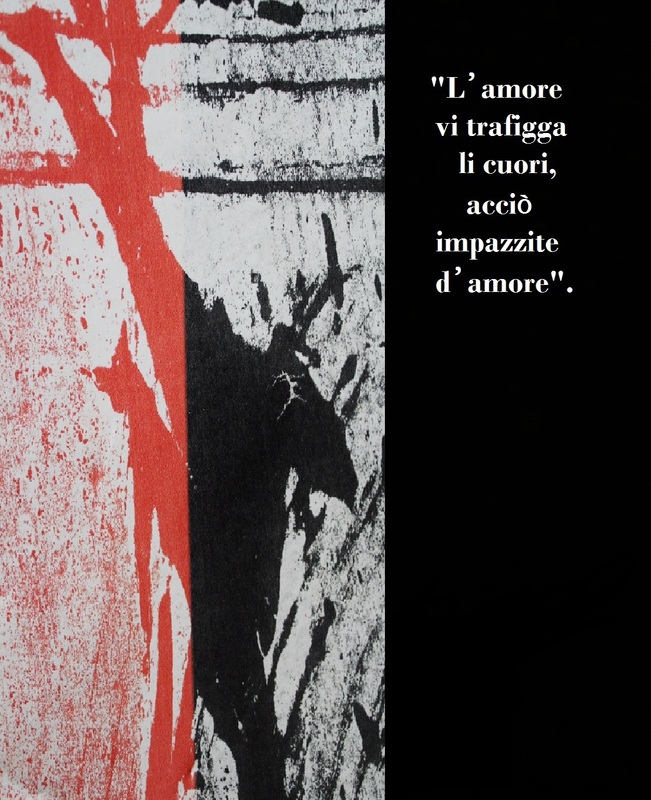 The article is signed by journalist Laura Di Teodoro who reports about Roberto visual research devoted to torn posters and urban signs. 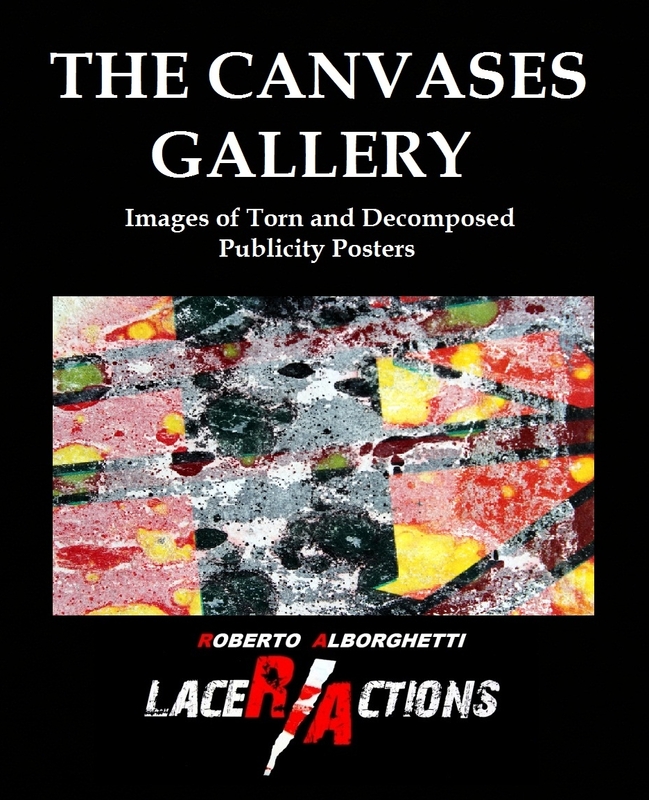 During his interview, the Italian artist talks how and when he began to collect the incredible images of ripped ads he finds on the cities walls around the world. 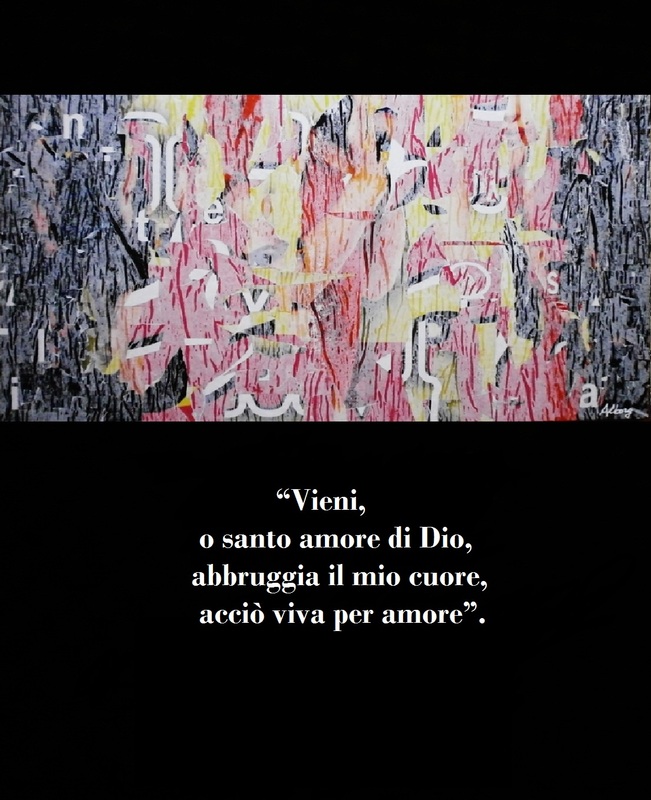 Laura Di Teodoro writes: “Roberto Alborghetti Art is essentially based on the observation of all what passes under our eyes… Sometimes we risk not to see the colors that surround us – Alborghetti points out -. 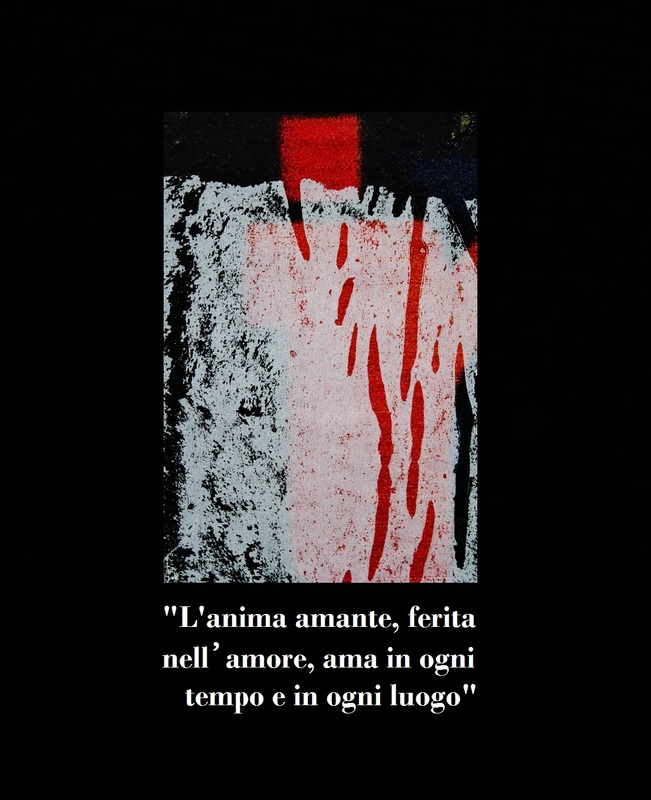 If we try to stop for some seconds maybe we have the way to discover that even some paper wastes can give unrivalled chromaticisms… Paper doesn’t dye; the more it is decomposed, the more it is astonishing”. 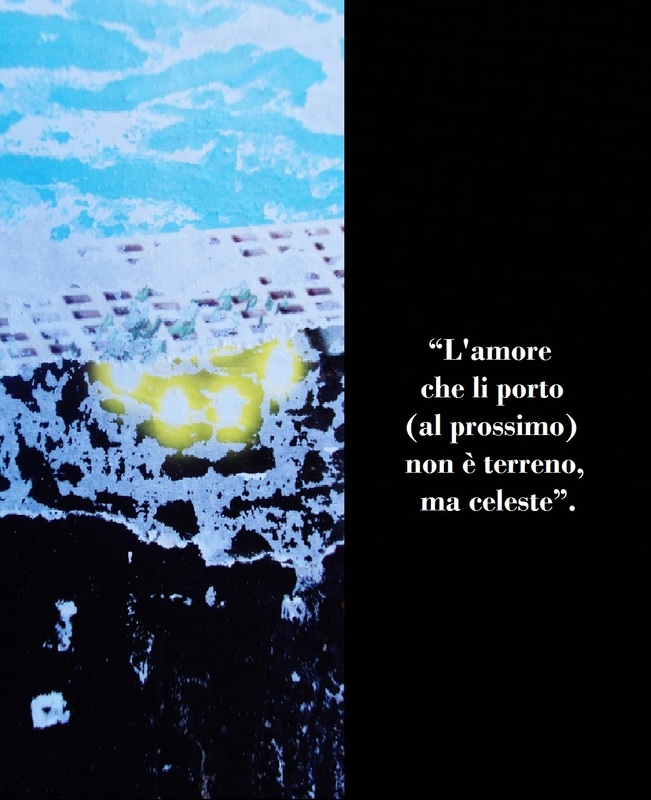 “Isola 21” (“Island 21”, from the name of a territory in Milan area) is a full-color review edited by journalist and author Giuseppe Zois. 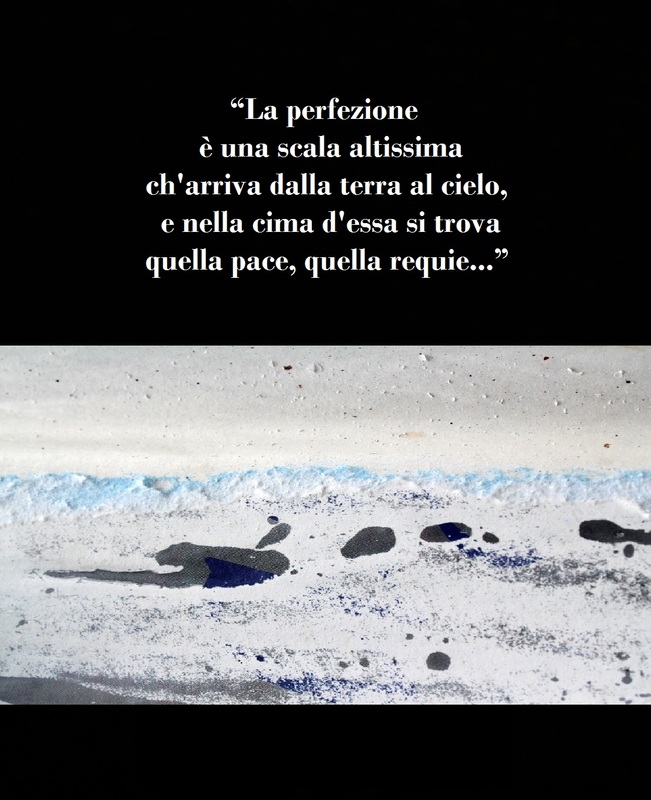 Il periodico “Isola 21”, nel numero uscito pochi giorni fa, dedica una intera pagina a Roberto Alborghetti ed al suo progetto artistico “Lacer/azioni”. L’articolo è firmato da Laura Di Teodoro. 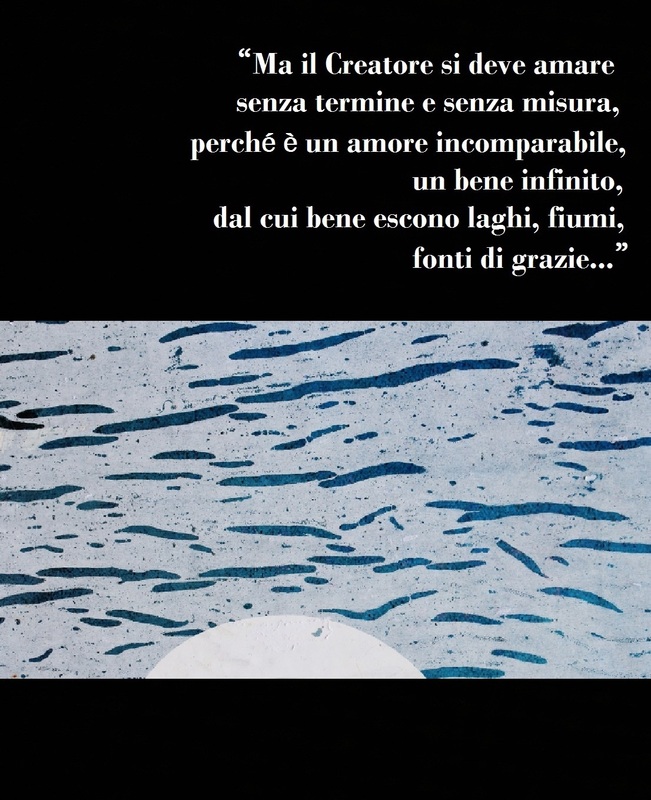 “Isola 21”, 42 pagine, a quattro colori, è diretta dal giornalista e scrittore Giuseppe Zois. Pubblichiamo qui sopra la riproduzione della pagina con l’articolo. 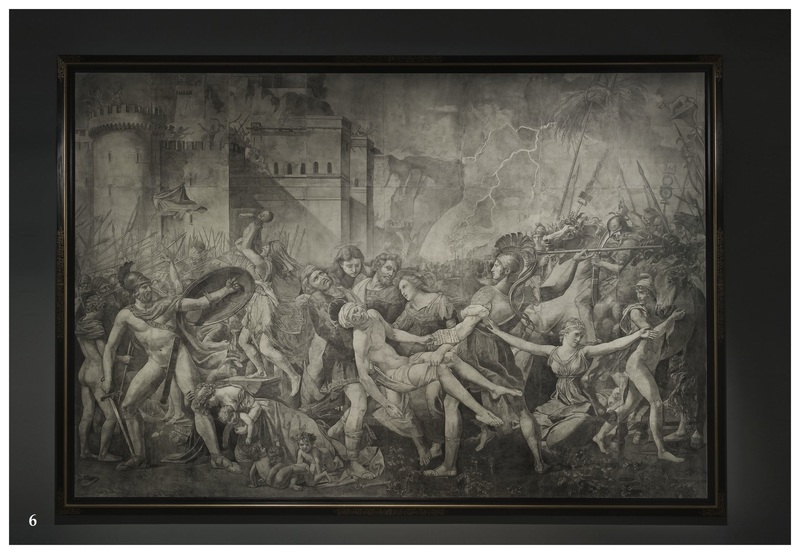 Dr. Srini Pillay – Harvard psychiatrist, author, brain imaging researcher and columnist – says that art is a form of healing and it may help us to face tragedies and loss… I dedicated this artwork to Kefalonia massacre ( title: Kefalonia, 1943 – Victims & martyrs. 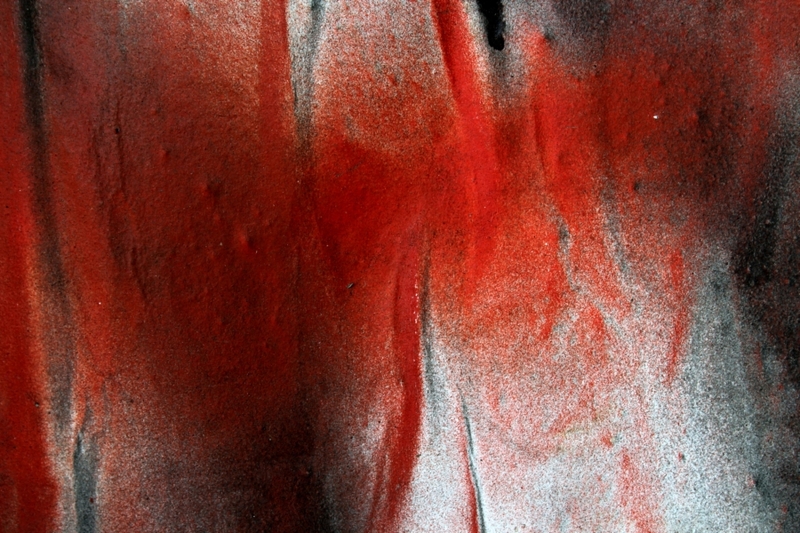 The blood tracks # 1; canvas/mixed media, 87×57, Lacer/actions Project). My father Battista is a survivor of that terrible tragedy in which died 9.000 Italian soldiers (1943) killed and exterminated by German Nazis. 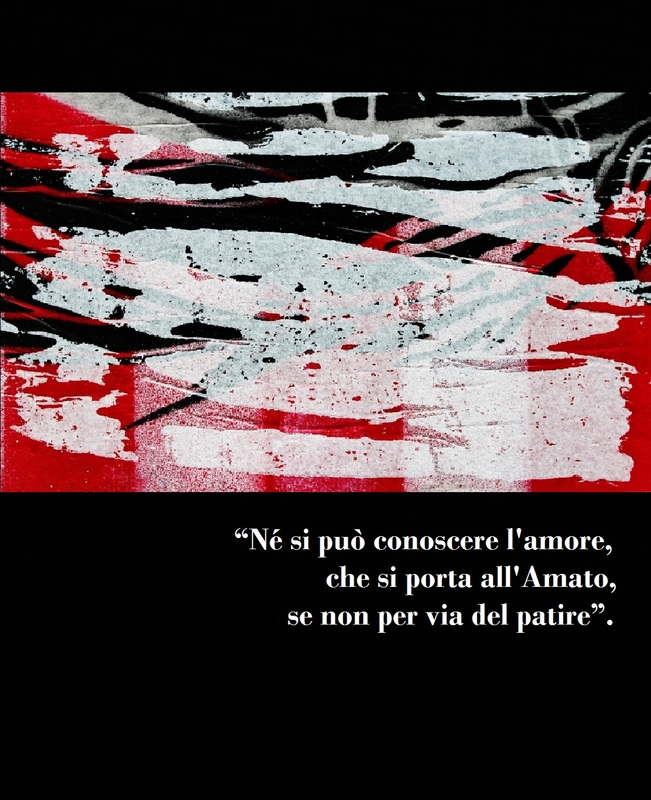 Saturday January 28, 2012 – in the same days devoted in Italy to remember Shoah victims – Battista native Municipality dedicates him a conference and a ceremony (h.8,45 pm, Centro Sociale, Ambivere, Bergamo, Milan Area). 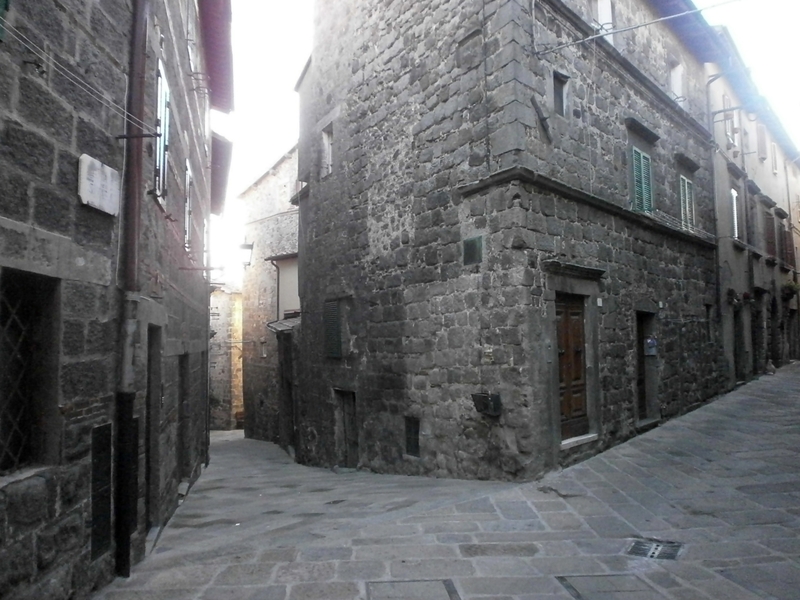 Italian Council of Ministers Presidency has recently confered to Battista the “Medal of honor” established for Italian civilians and militaries deported and interned in nazi concentration camps. CAT-ASTROPHIC? CAT-ATONIC? NO, IT’S A FUNNY BOOK ABOUT 2 SIAMESE CATS ON A MISSION THROUGH THE VOCABULARY. YES, IT’S A CAT-ACLYSM! Cat-astrophe and cat-atonic. Cat-aclysm and Cat-acomb. Cat-call and cat-apult… Welcome to the world of cat-words. Elizabeth Cygan ‘s recent book is so funny and incredible. 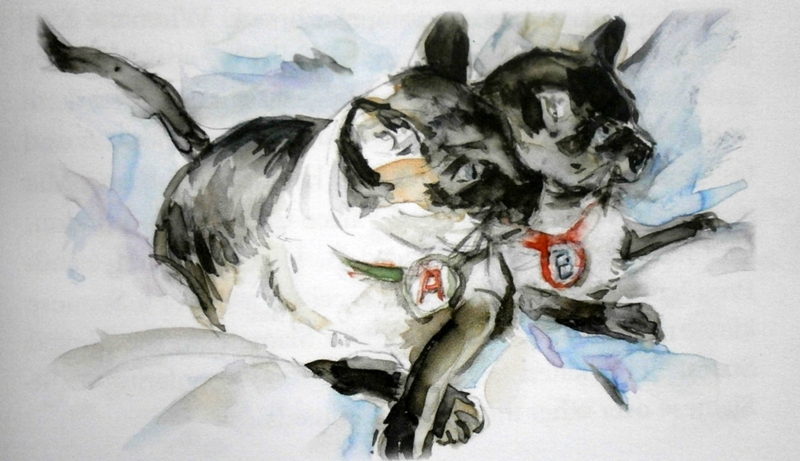 It presents a collection of true tales about Benjamin and Annabel, her Siamese cats. 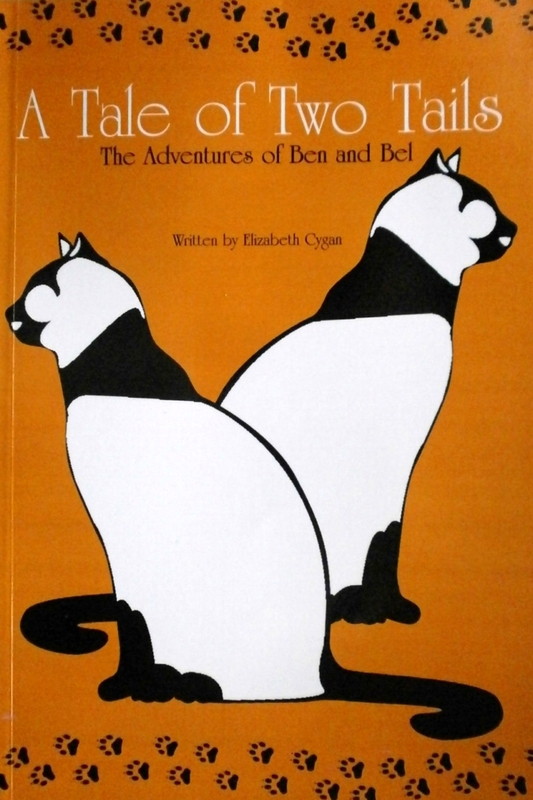 The book – A Tale of Two Tails: the Adventures of Ben and Bel – gives a history of Siam and the siamese cat, using cat-words. The two playfully mischievous cats are on a mission to teach children some new words. With each chapter, Ben and Bel find themselves encountering a different crazy adventure, and Cygan hopes readers will learn throughout the journey. Whether the cats deal with a catapult or a giant catastrophe, Cygan aims for the funny felines to help readers expand their vocabulary. Intended for readers to get more than a vocabulary lesson, “A Tale of Two Tails” also aims to provide history lessons behind Siamese cats and Old Siam, where they originated. Ben and Bel soon begin to run the house, creating all kinds of lovable trouble. The author points to studies reflecting that many students and adults find difficulty in reading simple books and newspaper articles. Cygan hopes to offer readers an educational yet entertaining tale with Ben and Bel, but also seeks to provide a tool that will help work toward the reversal of the country’s illiteracy rate. The book shows watercolors, ink and pen drawings and photos illustrating the tales. The premise is kids enjoy it when the cats run the household with their mad antics. Also kids learn best when they are engaged, having fun and don’t realize that they are learning. Illustrator: Randy LaSage; photos:Elizabeth Hill. “A Tale of Two Tails: The Adventures of Ben and Bel” (ISBN 978-1439273937) is available for sale online at Amazon.com and other channels. Elizabeth Cygan has been a counselor, psychologist and special education teacher. She writes about history, economic and educational articles. Elizabeth has undergraduate degrees in English, history and education, and graduate degrees in history, business and psychology. She has worked as a special-needs teacher and counselor in elementary schools, and writes a column in “The Sudbury Town Crier.” As literacy rates continue to plummet in the United States, Elizabeth Cygan aims to further educate school-aged children. Cygan lives in Massachusetts, is married and she has two sons and two grandchildren. 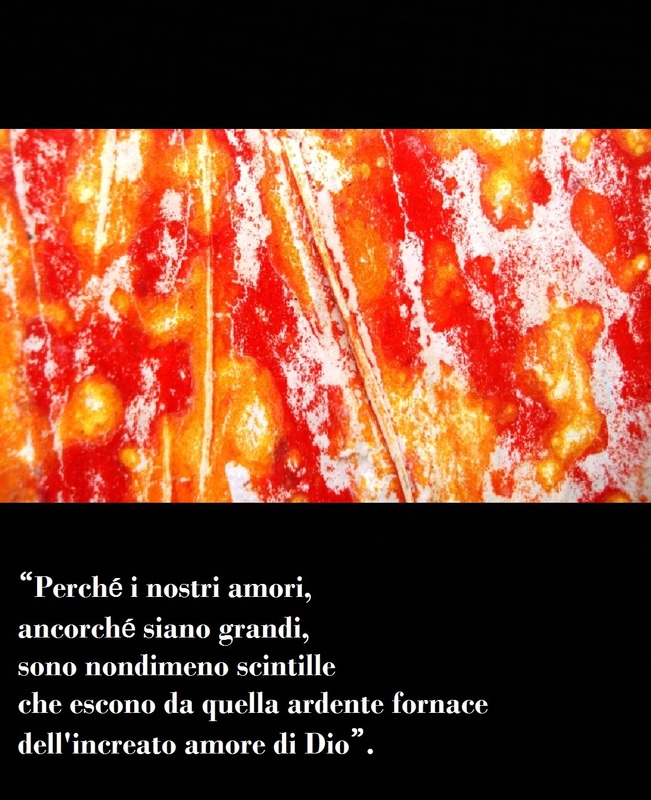 The incredible story of a poet and theater director who is living together with the Amyotrophic Lateral Sclerosis. Words that come from blinkings. Words that take life and form from the soul’s deepest places. Words that flow from pain and from days, months and years marked by a terrible disease, the ALS, Amyotrophic Lateral Sclerosis. 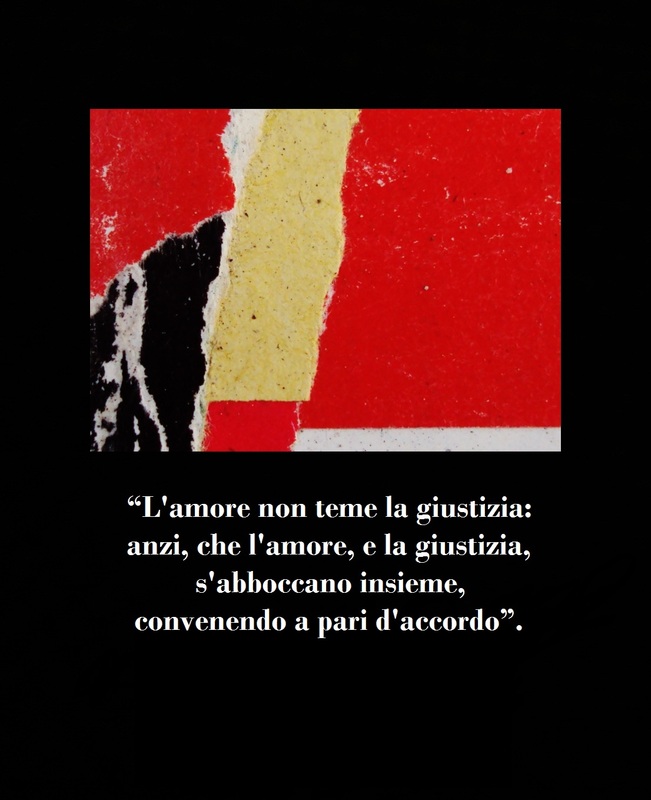 And this three letters word ironically and provocatively stands on the cover of a recent book by Roberto Fabbrini, edited by non-profit organization Osa and published by Fondazione Alberto Colonnetti. 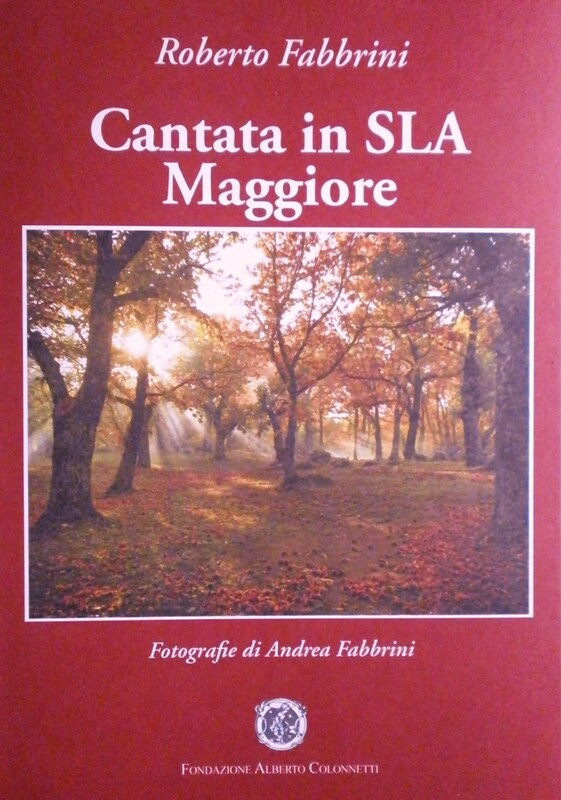 Its title is “Cantata in Sla Maggiore” (“Cantata in Major ALS”). 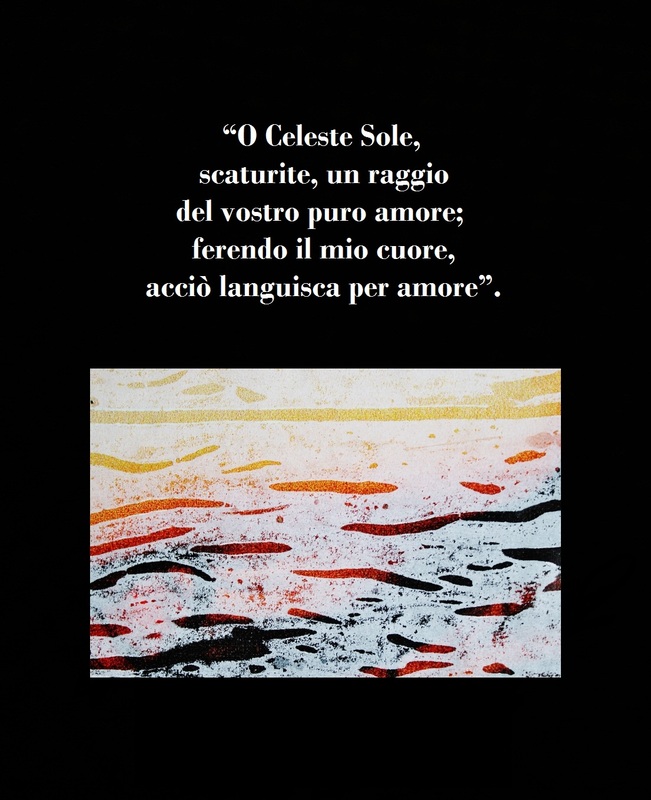 The book also collects the previous works that Roberto Fabbrini had published since 2006/2007: “Le ombre lunghe della sera” (“The evening’s long shadows”), “Controcanto” and “Il respiro degli angeli” (“The breath of the angels”) . 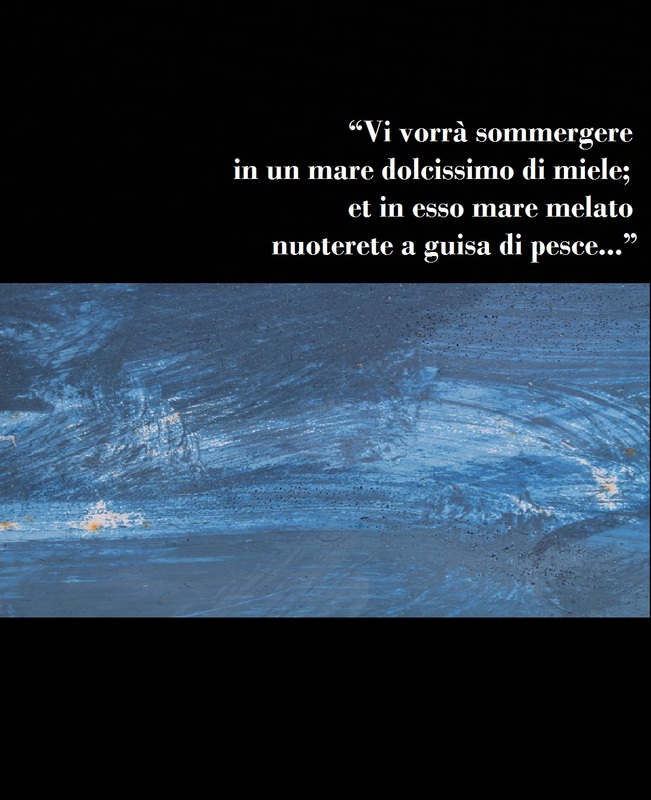 The 256 pages tell – in the harsh, cruel, atrocious and vehement poetry language – the human journey of Roberto Fabbrini. 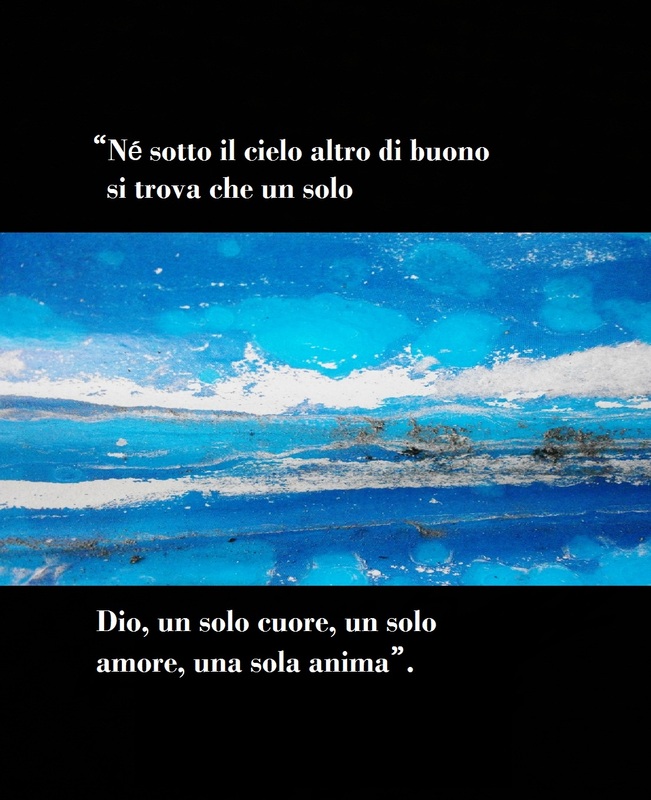 Born and living in Abbadia San Salvatore (Siena, Italy), writer and theater director, lover of life and art, since 2004 Roberto is living together with ALS, a disease that attacks and destroys the motor neurons which determine the muscles movement. 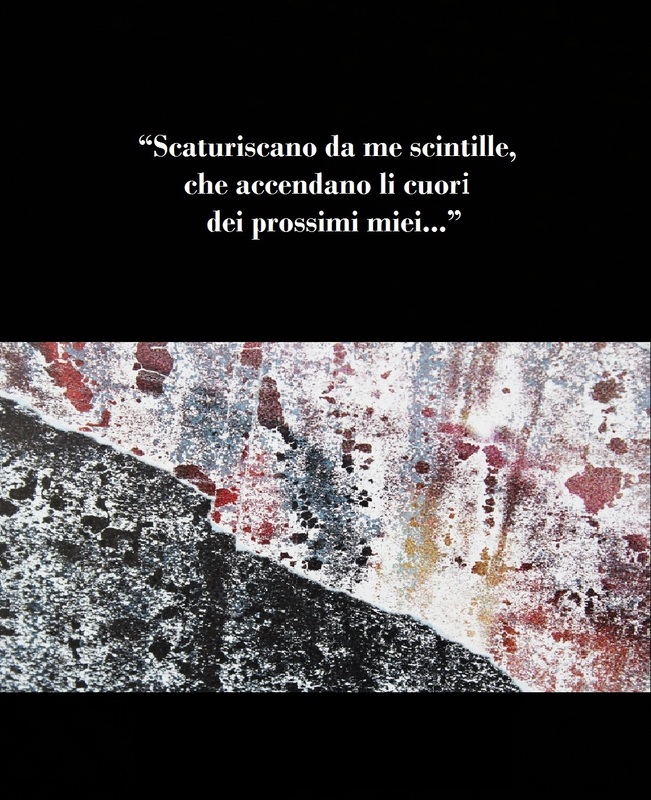 The book follows the same progressive “way” of Roberto, who at the beginning was still able to compose on the laptop keyboard, moving hands and fingers. Then, the progression of disability, up to total paralysis, pushes Roberto to communicate only with his eyes: special pc sensors “translate” blinkings in written words. The eyes are the only body part that is resistant to paralysis. And the eyes become the filter, the special screen, from which Roberto’s life passes and flowes. 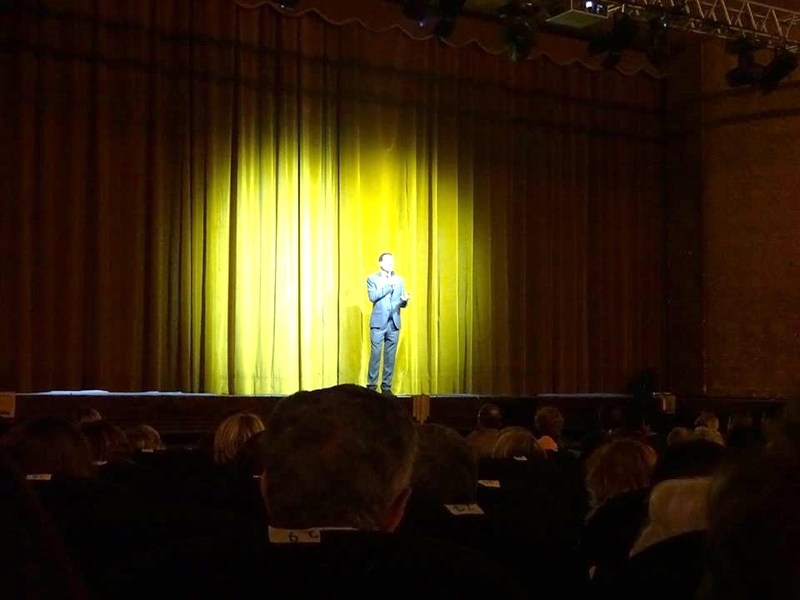 Roberto is spectator and protagonist at the same time. A book, this one, that displaces us. It catches us off-balance. It throws us in the row of those thoughts inevitably ending in silence. 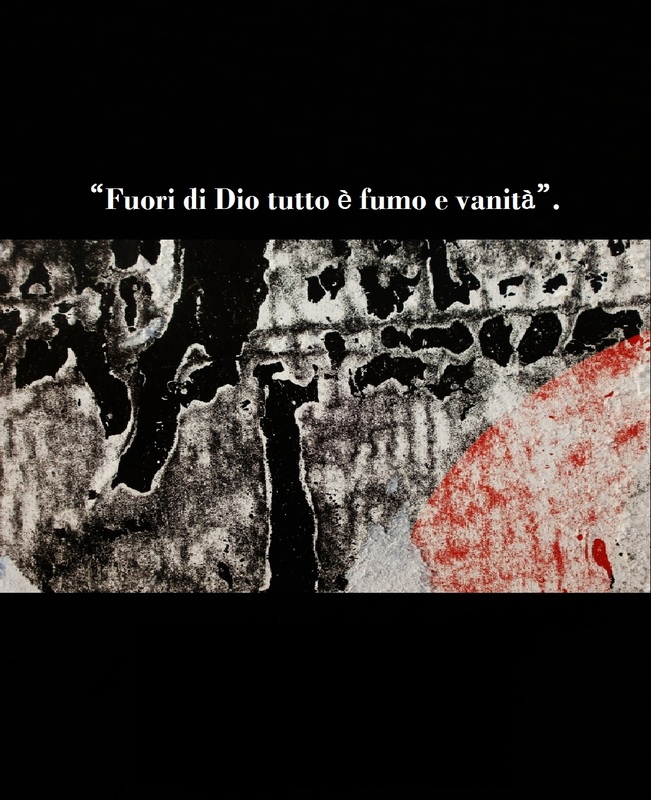 Faced with searing poetry of Roberto Fabbrini – rooted in the devastation of a disease that takes away everything but the awareness and lucidity to be – there’s nothing to say, there is nothing to comment, there is nothing to whisper. We only need the silence. The real, dark, deep, mysterious and deafening silence. 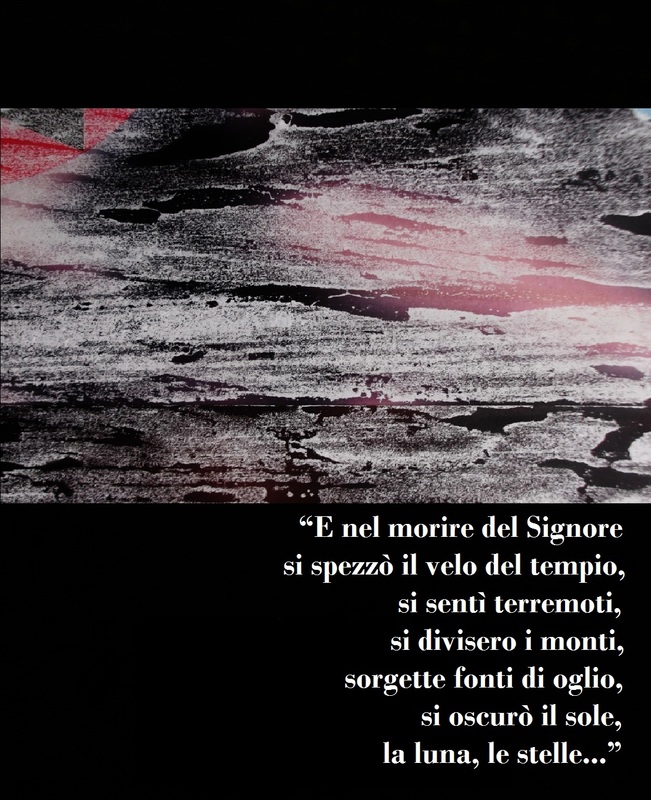 The true silence, which is also expressed through the wonderful photos accompanying the poems; the images were taken by my fellow photographer Andrea Fabbrini (he’s Roberto son). It’s true. 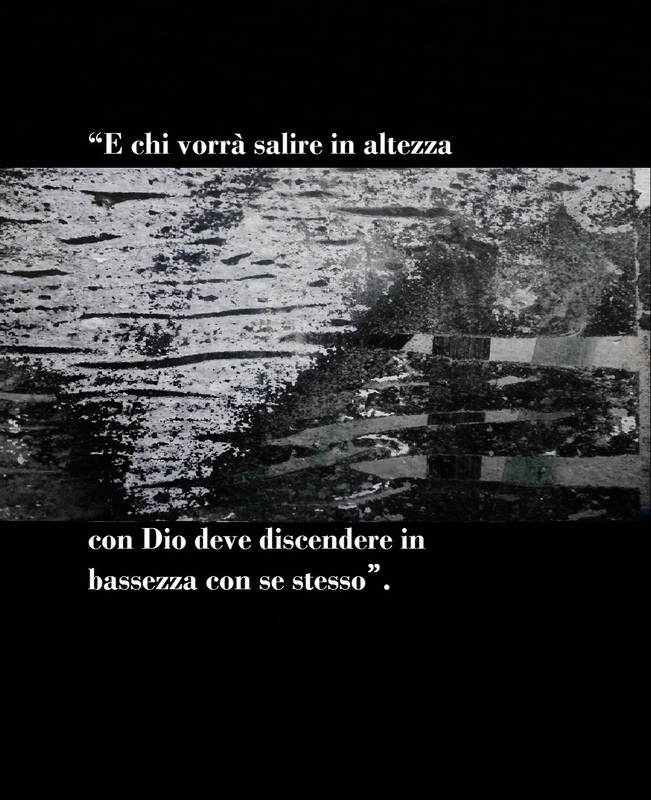 Though he’s imprisoned in his ALS disease – relentless and inexorable disease – Roberto Fabbrini screams his humanity as a free man. A scream without a voice. A scream that has the lightness of an eyelid beat. A scream that leaves us stunned and, for this, even more conscious. 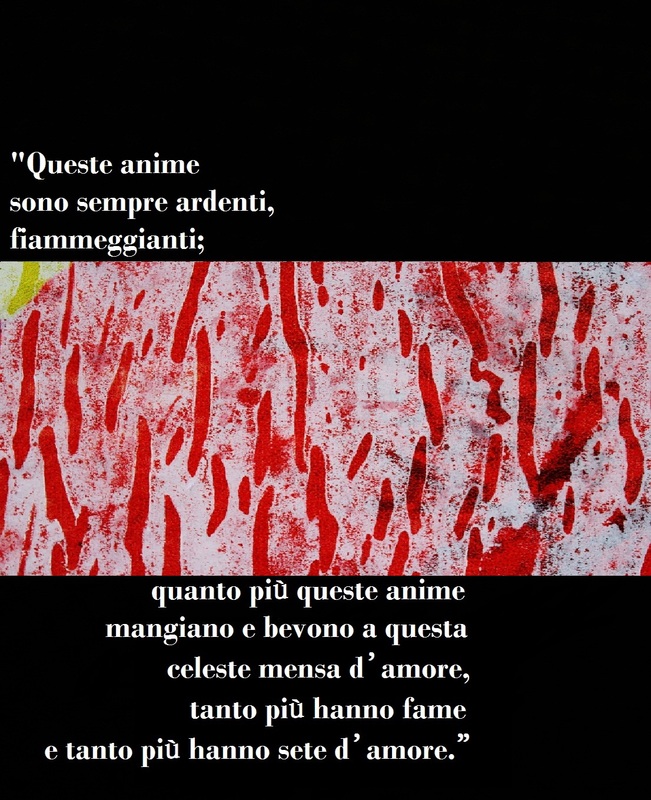 Parole che nascono da un battito di palpebre. 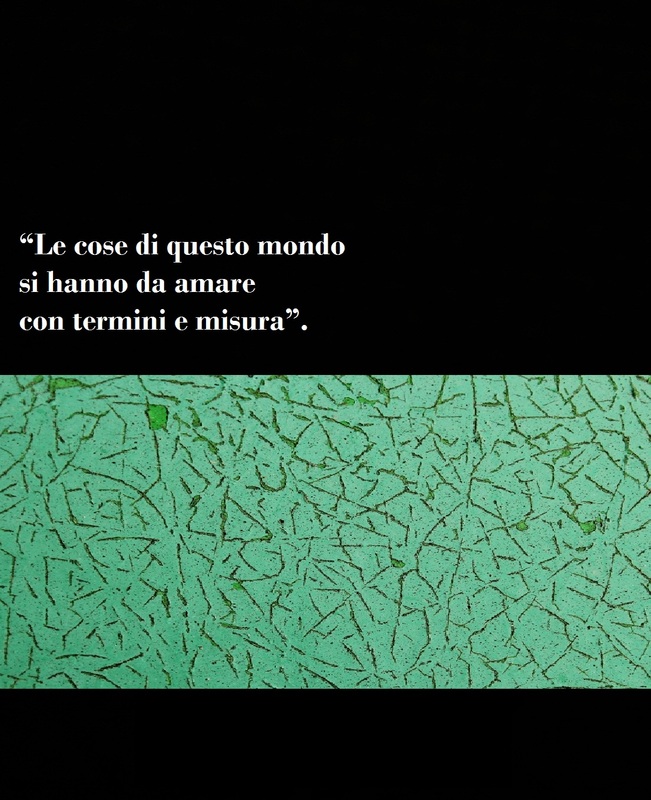 Parole che prendono vita e forma nei mendri più profondi dell’anima. 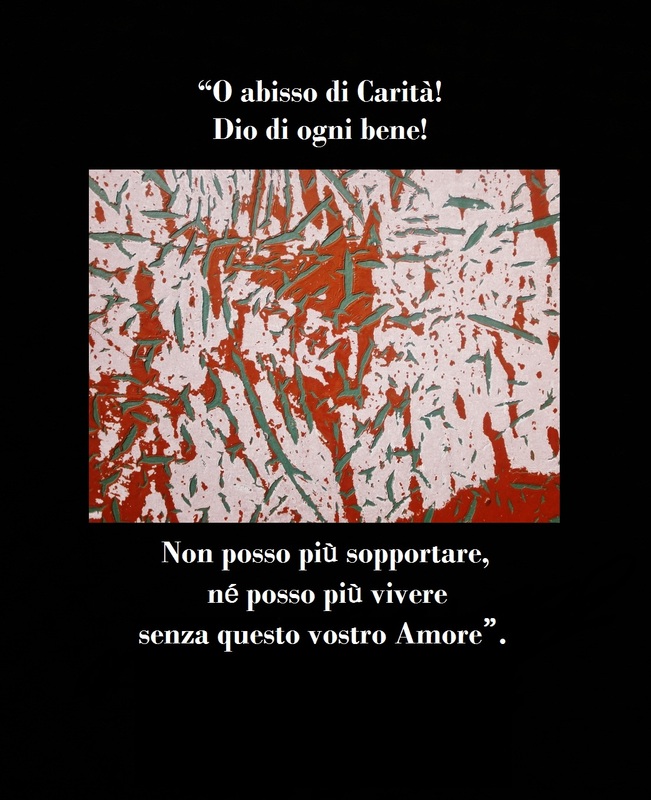 Parole che sgorgano dal dolore, dai giorni, dai mesi e dagli anni di una malattia, la SLA, sclerosi laterale amiotrofica. 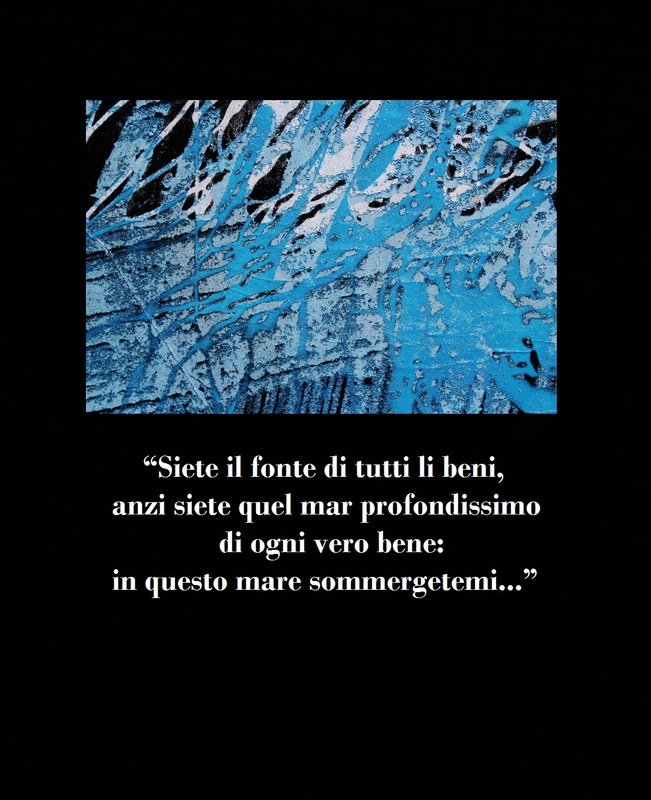 Ed è proprio alla SLA che queste parole si collegano, fin dal titolo – “Cantata in SLA Maggiore”– che campeggia ironicamente e serenamente provocatorio, sulla copertina di un recente volume di Roberto Fabbrini, curato da Osa Onlus ed edito dalla Fondazione Alberto Colonnetti. 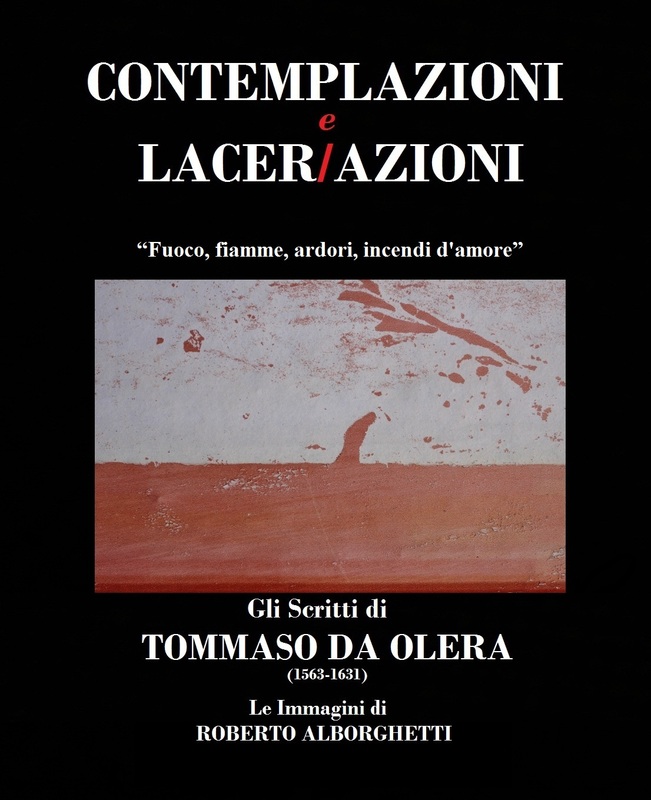 Un libro che raccoglie anche i precedenti volumi che Roberto Fabbrini aveva pubblicato a partire dal 2006/2007: “Le ombre lunghe della sera”, “Controcanto”, “Il respiro degli angeli”. 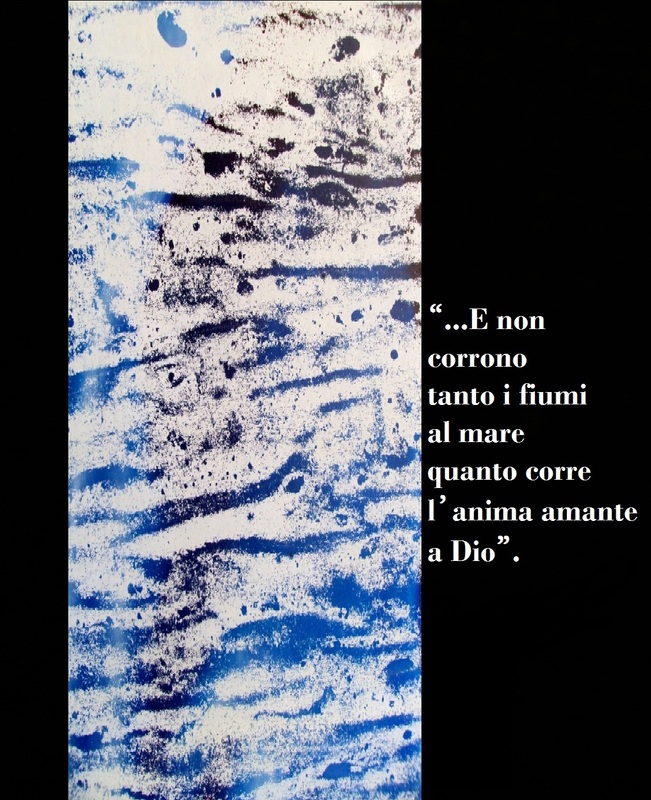 Le 256 pagine raccontano, con il linguaggio della poesia – cruda, crudele, atroce e veemente – l’itinerario umano di Roberto Fabbrini. 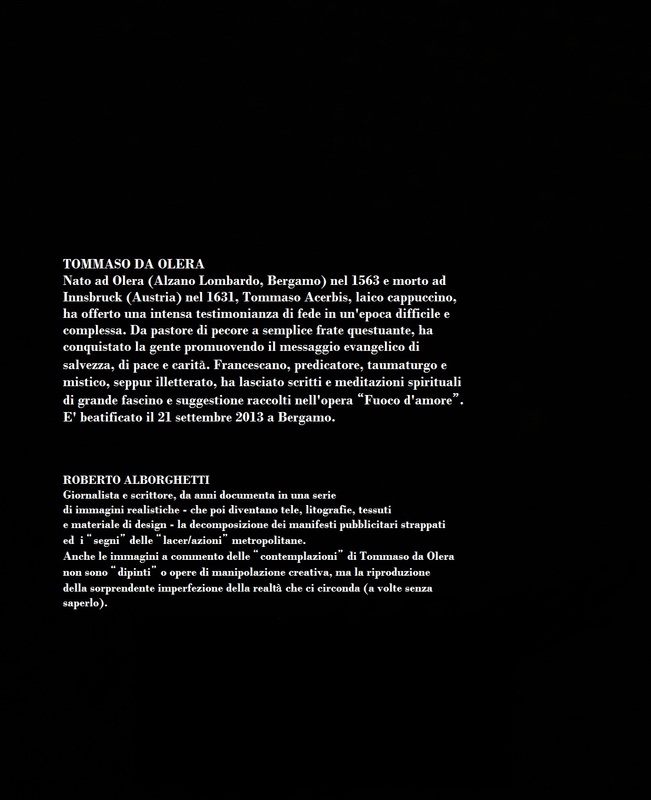 Originario e residente ad Abbadia San Salvatore (Siena), scrittore e regista teatrale, innamorato della vita e dell’arte, Roberto dal 2004 convive con la SLA, malattia che aggredisce e distrugge i motoneuroni che determinano il movimento dei nostri muscoli. 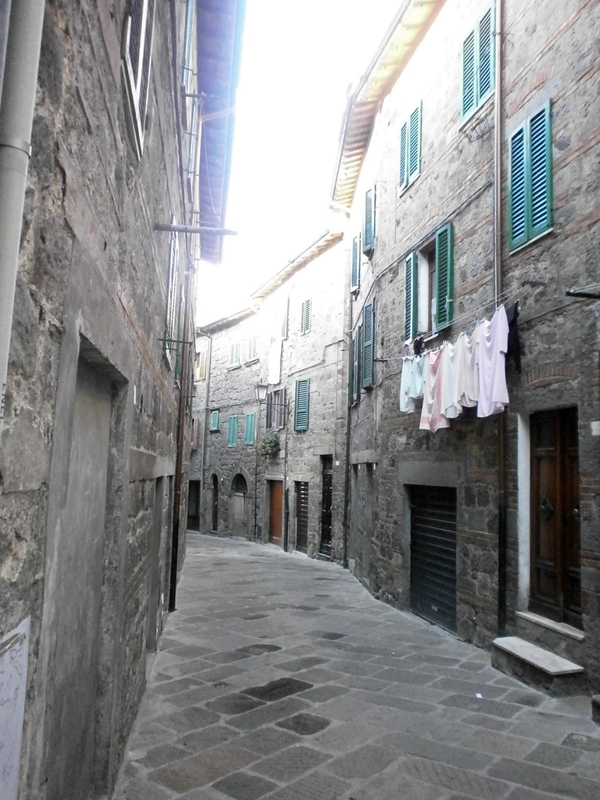 Il volume segue progressivamente lo stesso “cammino” di Roberto, che all’inizio riesce ancora a comporre sulla tastiera del computer, muovendo mani e dita. 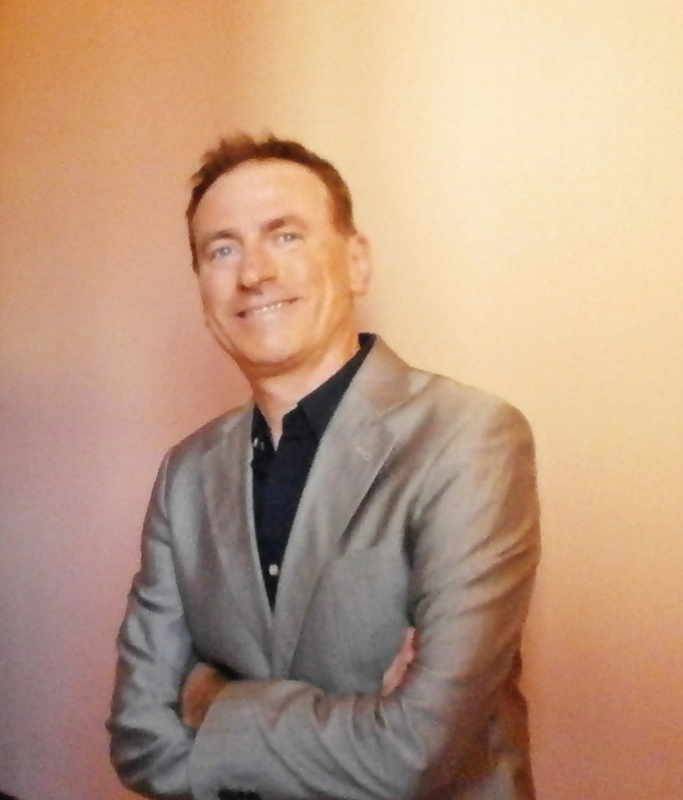 Poi, la progressione dell’infermità, fino alla totale paralisi, spinge Roberto a comunicare solo con lo sguardo, percepito dai particolari sensori di un pc che “traducono” in parole scritte i battiti delle sue palpebre. Gli occhi sono l’unica parte del corpo che resiste alla paralisi. 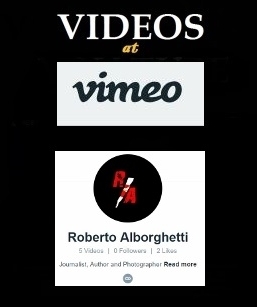 E gli occhi diventano il filtro, lo schermo speciale, da cui passa e transita la vita di Roberto, spettatore e protagonista allo stesso tempo. 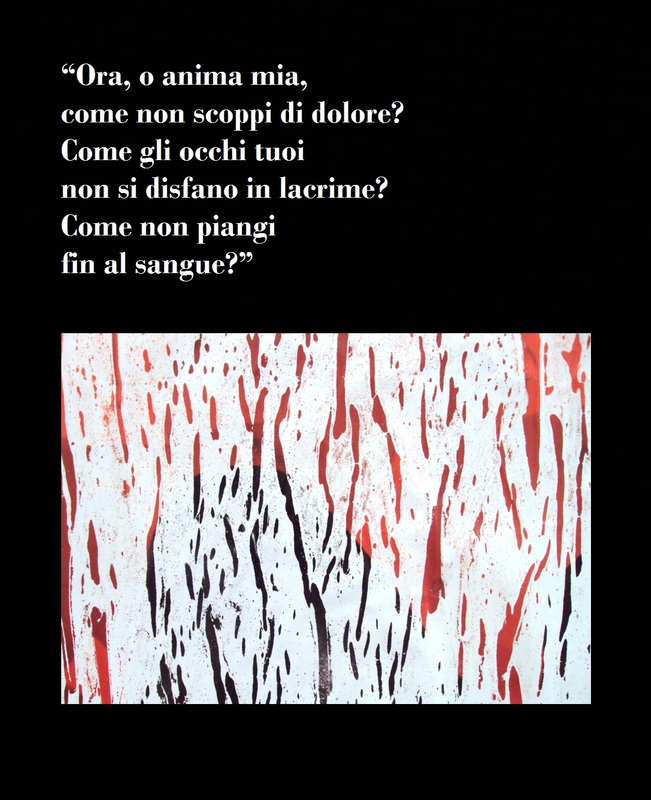 Un libro, questo, che spiazza, che prende in contropiede, che scaraventa nel girone di quei pensieri che inevitabilmente si concludono nel silenzio. 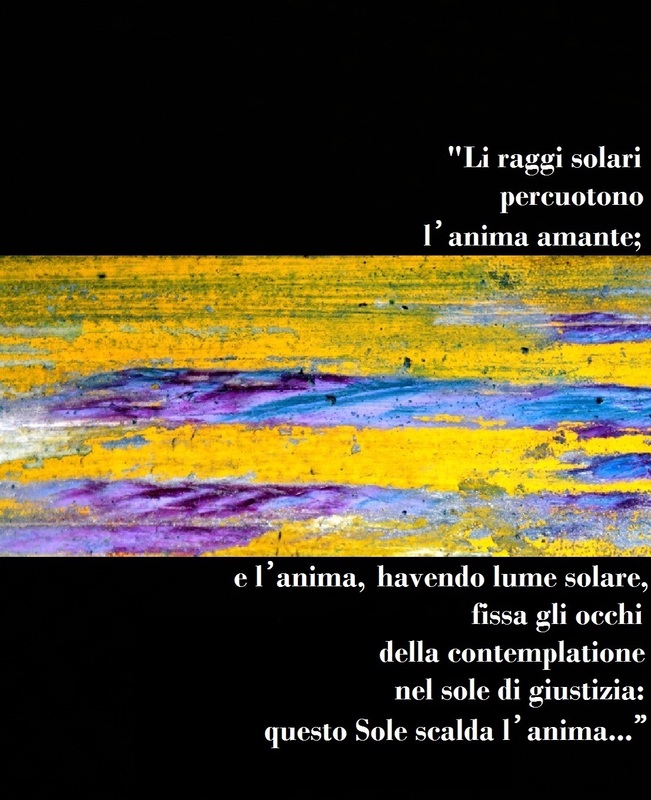 Di fronte alla lancinante poesia di Roberto Fabbrini – radicata nella devastazione di una malattia che toglie tutto, ma non la consapevolezza e la lucidità di essere – non c’è nulla da dire, non c’è nulla da commentare, non c’è nulla da sussurrare. 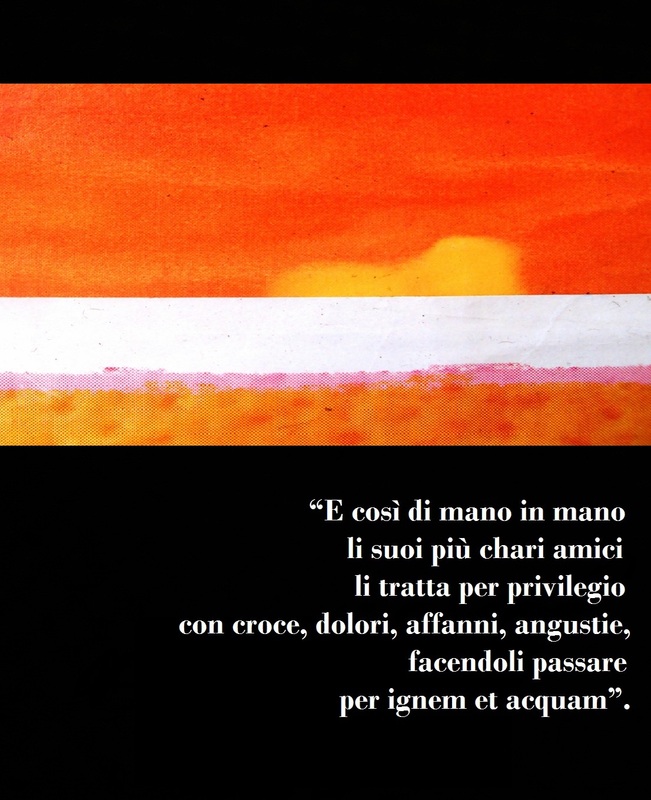 E’ vero: pur imprigionato nella malattia – una malattia implacabile ed inesorabile – Roberto Fabbrini urla la sua umanità di uomo libero. 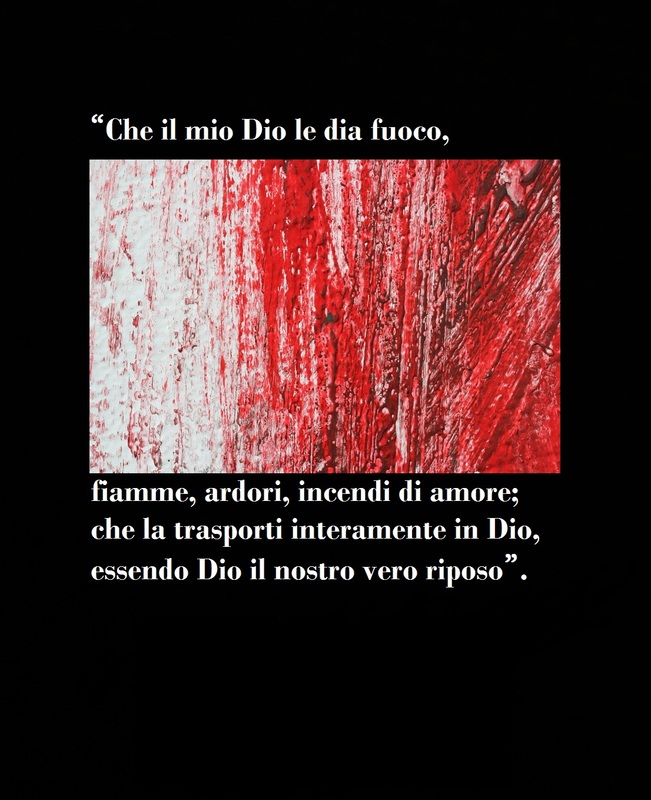 Un urlo senza voce. Un urlo che ha la levità di un battito di palpebre. Un urlo che ci lascia attoniti e, proprio per questo, anche più coscienti. Se vuoi, puoi lasciare il tuo messaggio per Roberto Fabbrini.